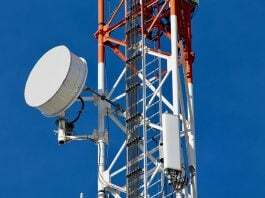 COAI welcomed the specific notifications issued by the Wireless Planning & Coordination (WPC) wing of Department of Telecommunications. 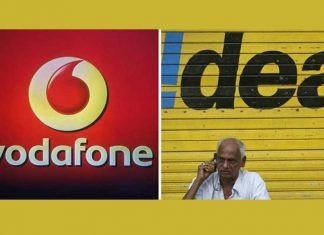 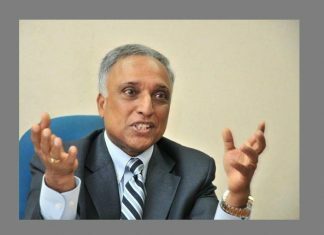 Vodafone Idea announced the consolidation of its radio network integration in Rest of West Bengal by Dec’18, within a short span of just two months. 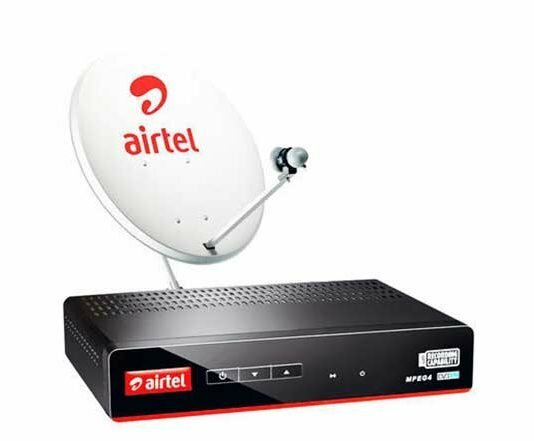 Vodafone Idea has signed a strategic partnership with Shemaroo Entertainment’s newly launched video streaming service - ShemarooMe. 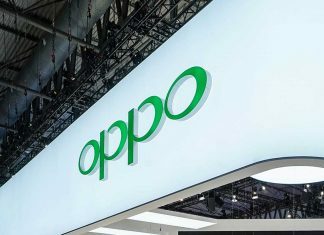 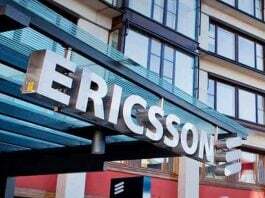 Chinese smartphone maker Oppo and Swedish telecom gear maker Ericsson have signed a a multi-year global patent license agreement which it says focus on 5G technology. 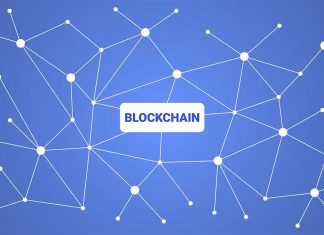 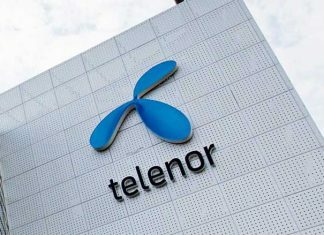 Cloud Communication company Tanla Solutions has launched Trubloq, a blockchain based commercial communication stack for the telecom sector. 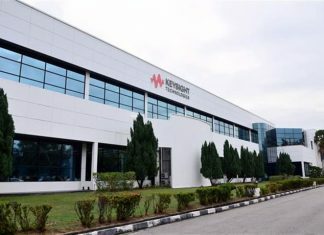 Keysight Technologies said that prominent companies are using its 5G solutions to showcase their latest technology at MWC 2019. 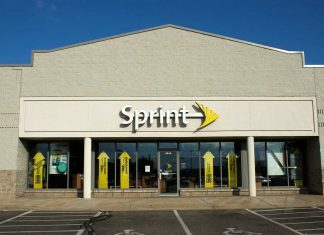 Cisco said that it is collaborating with Sprint to deploy new routing technology to support latter growing backhaul network traffic as it prepares to launch mobile 5G service in the first half of 2019. 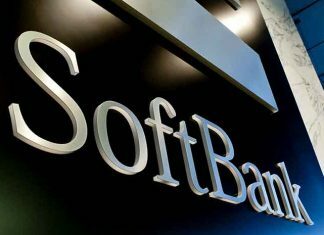 Cisco said it is working with SoftBank to deploy world's first Segment Routing IPv6 to build a scalable network architecture for 5G shift. 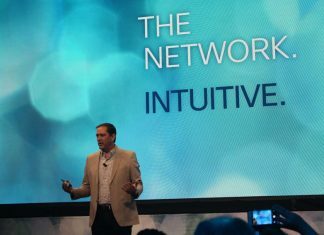 Cisco said that it is building world's first end-to-end fully virtualized and cloud native mobile network for 5G deployment for Japanese firm Rakuten Mobile Network (RMN), a wholly owned subsidiary of Rakuten.